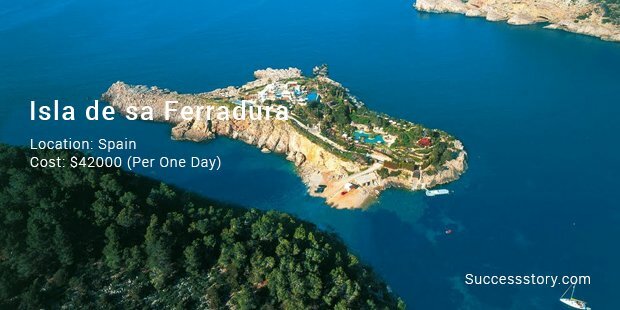 "Isla de sa Ferradura - Spain"
This is the most expensive and luxurious resorts in the world and is located on Isa de sa Ferradura islands of Spain. 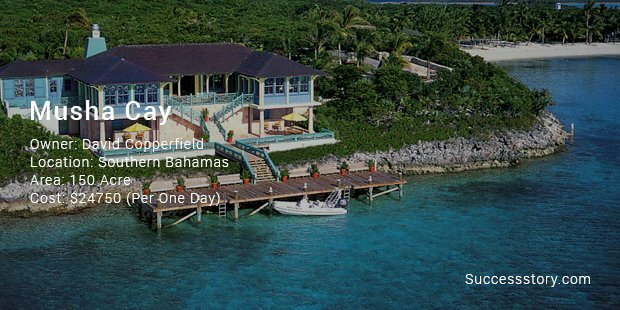 One day of stay at this resort will cost you around $42000! 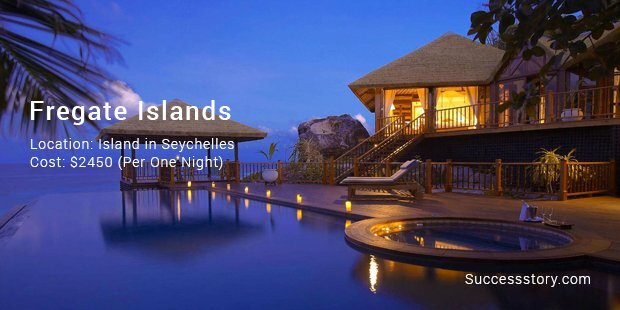 "Necker Island - British Virgin Islands"
Owned by Richard Branson, this is another luxurious and most expensive resort to visit and stay on in the world. 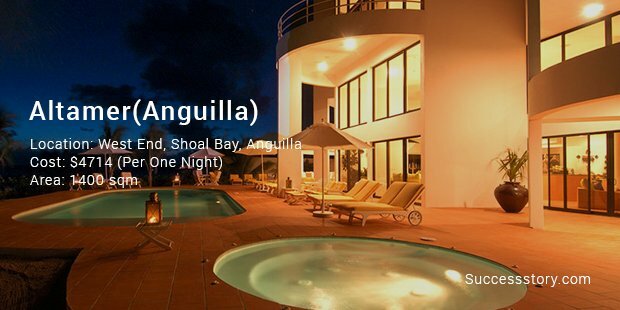 It is located on British Virgin Islands and a stay of one night here can cost you $30000. 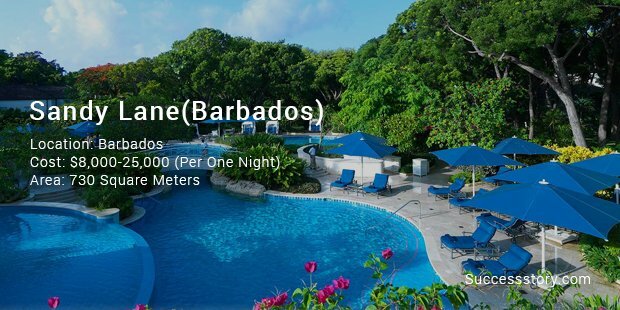 This price is inclusive of surfing, boating, cruise, meals and internet usage. One day stay at this amazing resort will leave your pockets short of $24750. This resort spreads across an area of 150 acres and is decorated with white beaches, wonderful views and comfortable treatment. 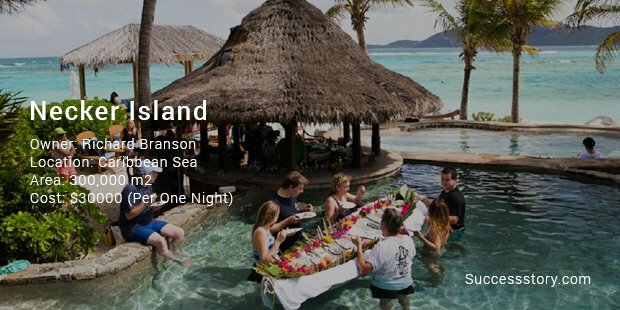 This resort has professionally decorated rooms depicting different countries and one night stay in any one of the rooms can cost you $11600. Some services that you can avail while at this resort include persona servants, baby sitters, therapist, chef, limo service and swimming pool. 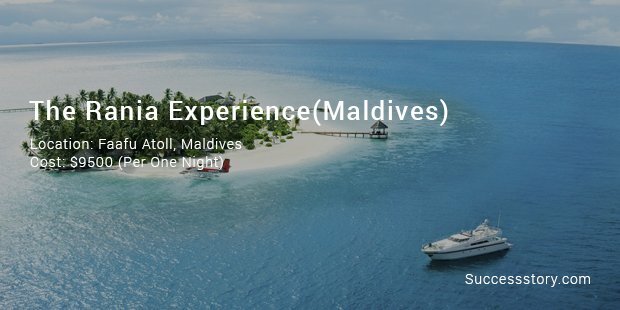 "The Rania experience - Maldives"
To enjoy the wonderful facilities and features of this resort, you will have to shell out $9500 per night. this price is inclusive of amazing services like 30 meter yacht, spa salon, a personal chef, fishing, diving, excursions and others. This resort can accommodate a maximum of 9 persons at one time. The minimum amount for one night stay at this luxurious resort is $8000 while the maximum can reach to $25000. This luxury resort makes it to the list at the 6th spot and offers wonderful views and facilities. It is spread across an area of 730 square meters in the Caribbean. 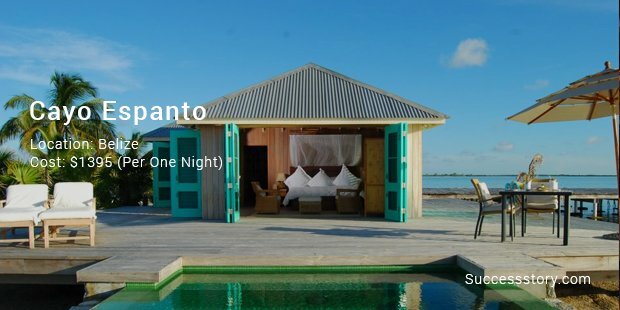 This is one of the most luxurious and stylish resorts in the world where staying for one night costs you $4714. There is a villa called ‘African Sapphire’ that is spread across 1400 sqm and staying in this villa can cost you $80000 for one week. This resort accommodates 16 villas which can together house 40 guests at one time. If you plan to stay in this resort, then the cost of one night comes to be around $2450. 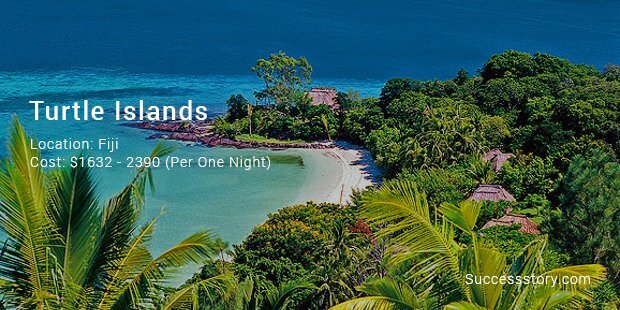 This is another expensive resort where the cost of one night’s stay comes to be around $1632 and can extend to $2390. The price includes meals, picnic, drinks and fishing. This resort consists of 5 villas which can accommodate a total of 14 guests. Each villa offers a personal servant, diving, golf and fishing, all at a price of $1395 per night.